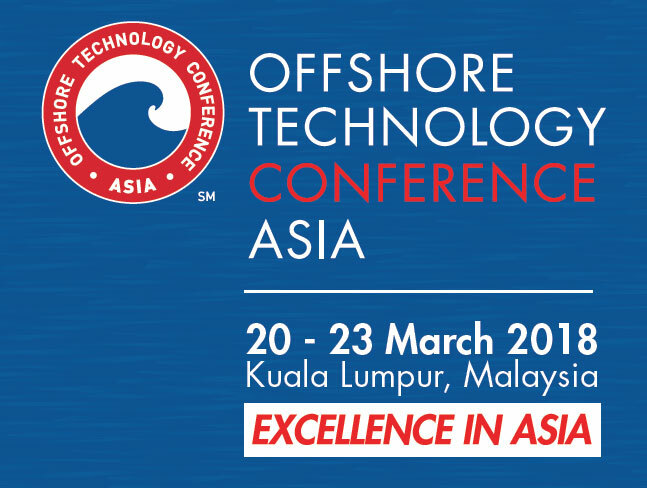 A paper submitted by the American Gilsonite Company has been chosen for publication at the Offshore Technology Conference Asia (OTC Asia), to be held March 20-23, 2018 in Kuala Lumpur, Malaysia. OTC Asia is where energy professionals meet to exchange ideas and opinions to advance scientific and technical knowledge for offshore resources and environmental matters. The paper, “Evaluation of Uintaite and Asphaltic Additives in Synthetic Base Fluids”, details a study carried out to understand the differences in technical performance and environmental compliance of Gilsonite (Uintaite) and three other asphaltic additives, commonly referred to as “black powders”, when used in a SBM field formulation commonly used to drill deepwater wells and wells in environmentally sensitive areas. 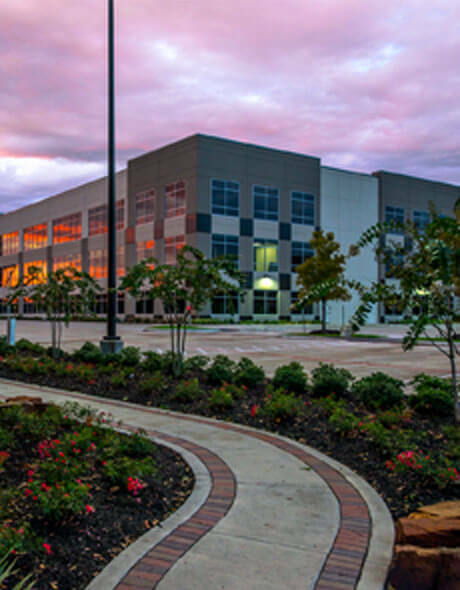 The results were conclusive and are outlined in OTC technical document (OTC-28588-MS).